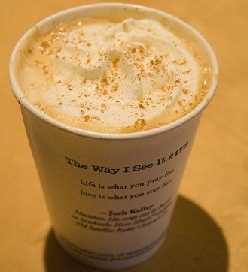 This is my very favourite time of year; I adore (almost) everything about fall. 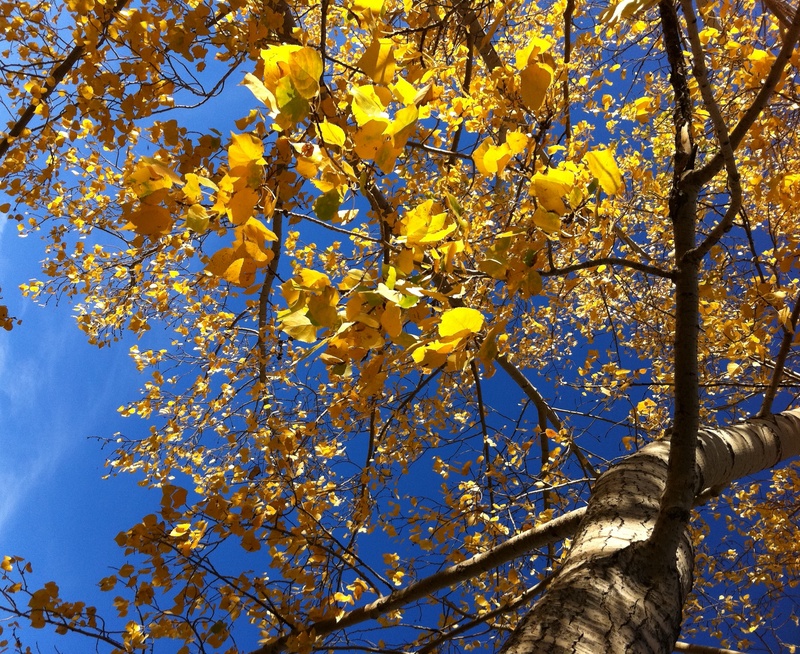 The fabulous colors of the changing leaves amaze me every year. 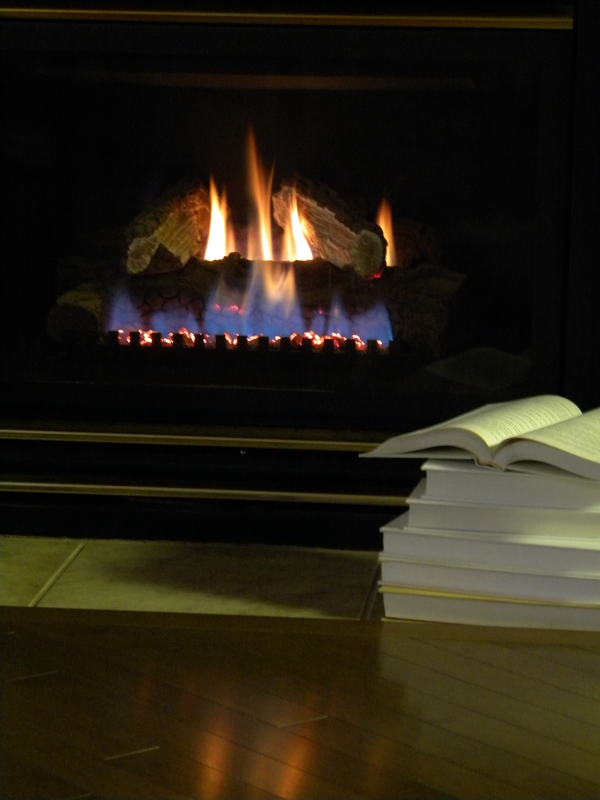 The slightly cooler temperatures, perfect for curling up with a cozy blanket in a big comfy chair and a good book (or 10) in front of the fireplace. 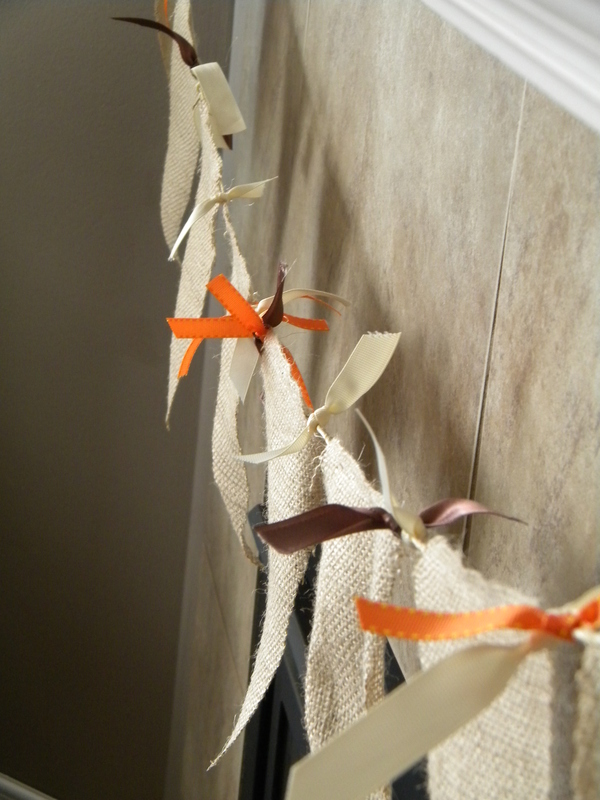 I did a bit of fall decorating and I am pretty pleased with how it all came together. 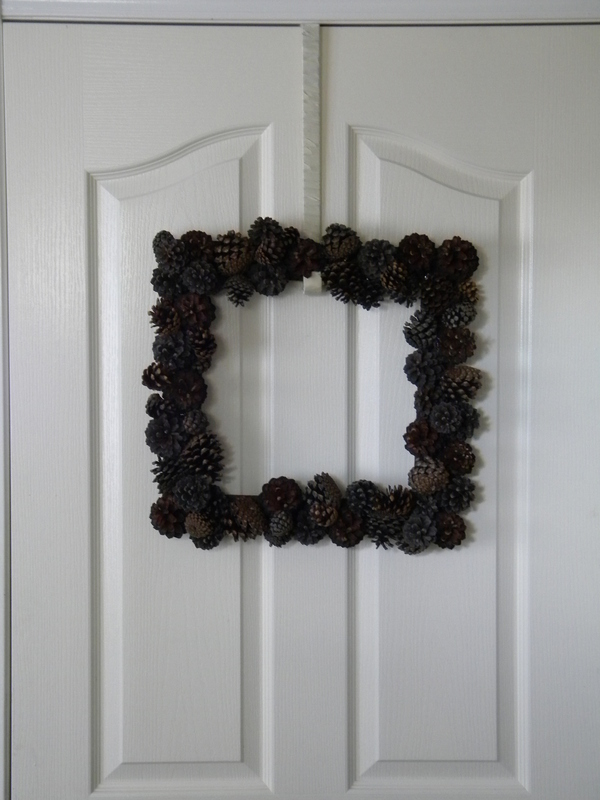 I wanted to have a new wreath, and I am obsessed with the shape of pinecones. We have an abundance of these near our home, and Chels was happy to collect a whole whack of them for me. After washing, yes, washing! (did you know when pinecones get wet they close?) I let them dry for a few days to get them back to their original shapes. 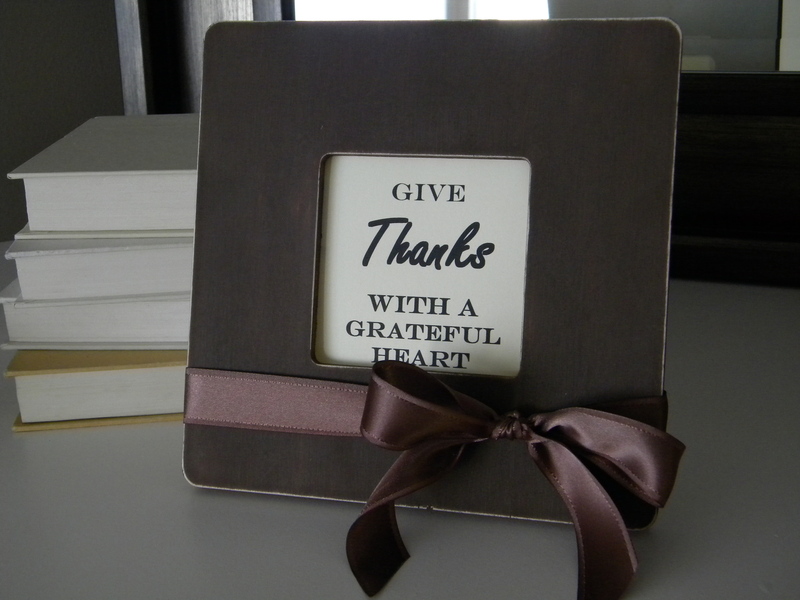 I used a 2″ wide plain wood frame, because I wanted to have a square wreath instead of the traditional round shape. I sprayed it dark brown on the front and sides. 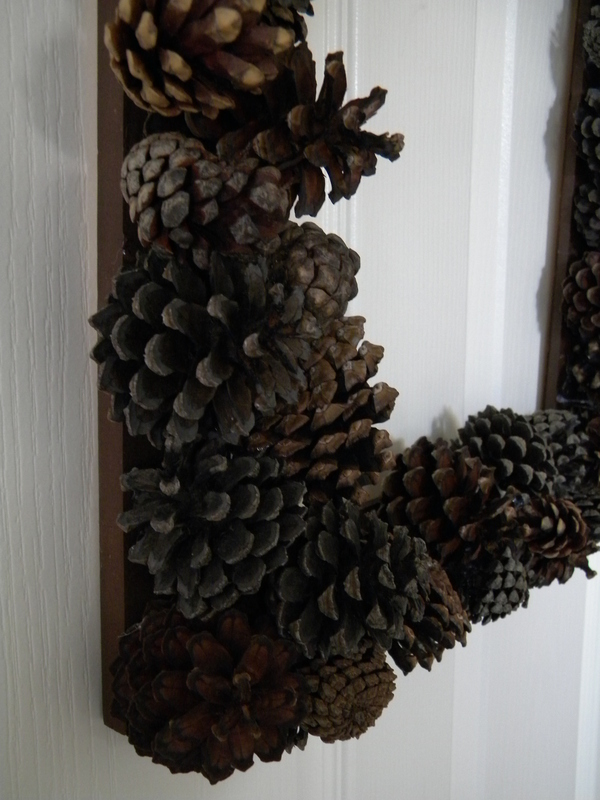 Then I randomly glued the pinecones onto the frame in different directions, overlapping and stacking as I went until it was fairly nice and full. 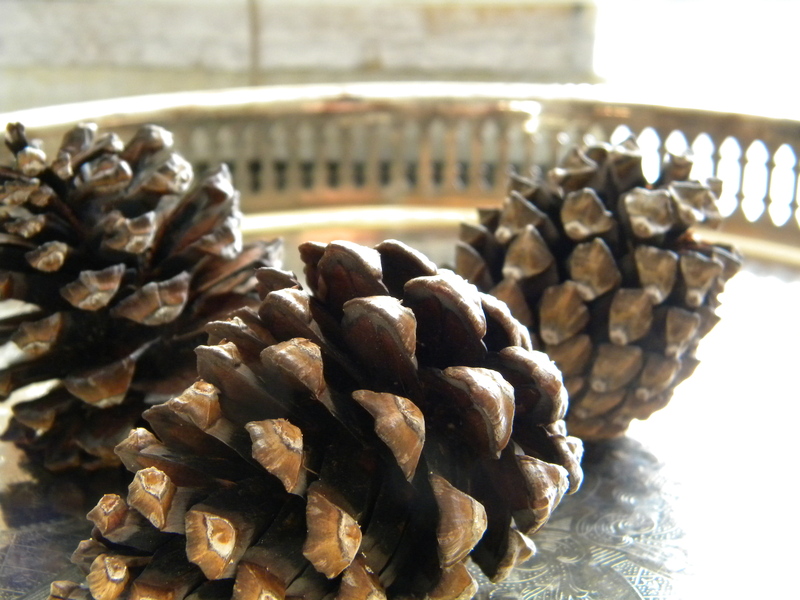 I did experiment with using two different kinds of pinecones, but I didn’t like the look of them mixed. I find enough different color, texture and variations in these ones for my liking. I left it plain, it’s really simple but I’m pleased with it. 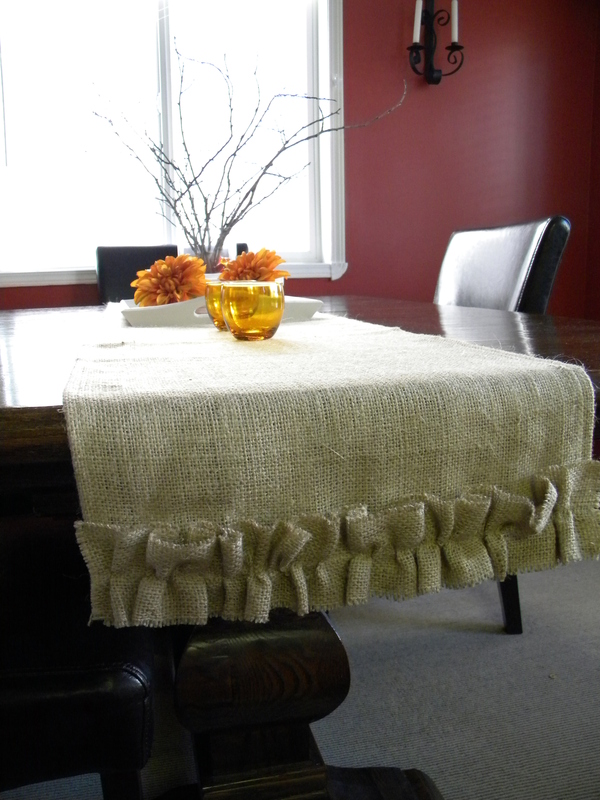 I ordered this pretty burlap table runner for the kitchen table. Love the ruffles. You can find this (and tons of other burlap-y goodness – I have my eye on the stockings) here. After I ordered it, I made this simple burlap banner for the fireplace and let me just say – this stuff is not so easy to work with. Pretty darn happy I ordered the runner! Here’s the rest of the mantel all ready for fall! Looking forward to a busy weekend, lots of projects to finish up! I am going to pretend I haven’t heard the word “snow” thrown around with regards to Sunday’s forecast…lovely. This entry was posted in Altered Art, Home Decor, mantle vignettes and tagged burlap pennant, fall mantel, pinecone wreath, scrap me baby. Bookmark the permalink. 2 Responses to Hello Autumn!! 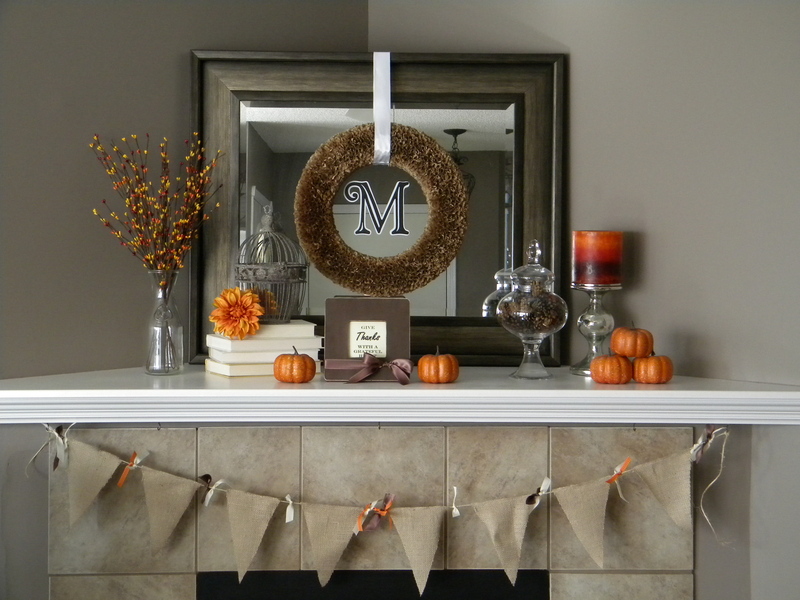 I love your fall mantel, it is beautiful. The colors are so rich and inviting. Well done.